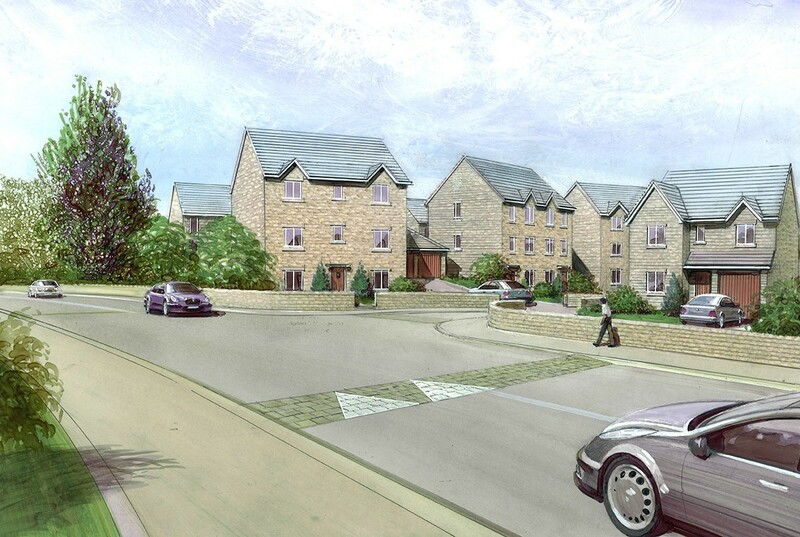 Spawforths secured full planning permission for 294 homes in Lindley, Huddersfield. This scheme is part of a linked strategic housing and employment allocation. 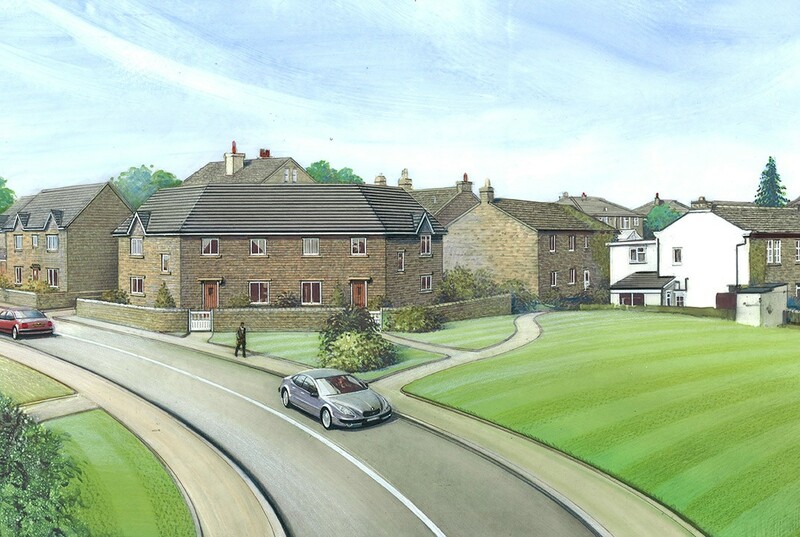 As part of the proposals the scheme would facilitate improvements to the M62 junction at Ainley Top. In preparing this complex viability-led planning application we prepared an Environmental Impact Assessment, undertook extensive community consultation and negotiated the Section 106 Agreement, including the level of affordable housing to be provided. The scheme is now under construction.